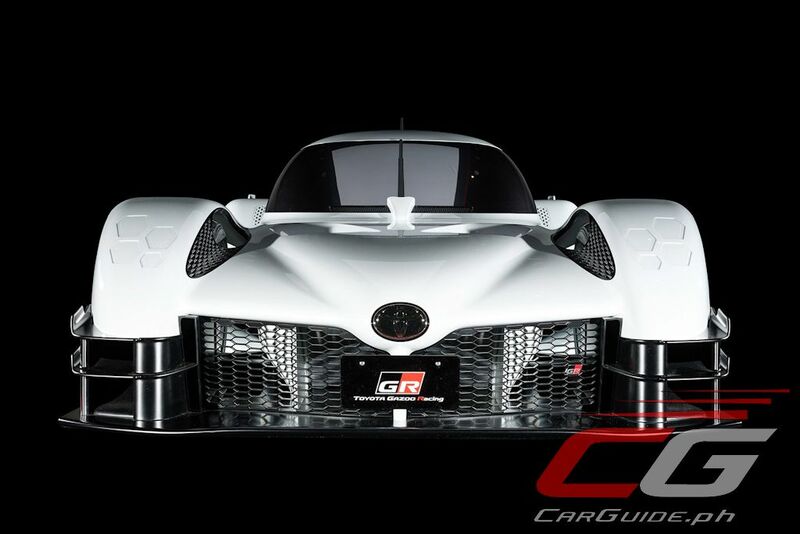 Toyota GAZOO Racing unveils what’s essentially a World Endurance Championship (WEC) for the road at the Tokyo Auto Salon 2018: meet the Toyota GAZOO GR Super Sports Concept. 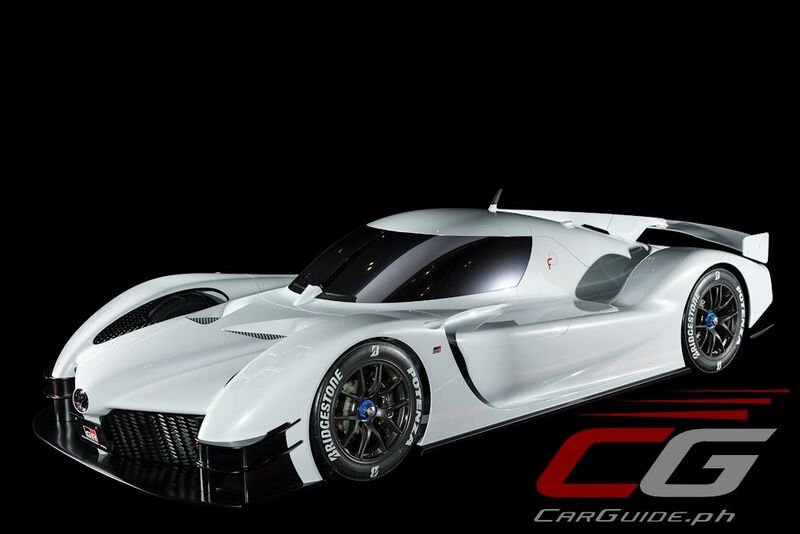 It sets the direction of what sort of cars to expect from Toyota and GAZOO Racing. With an aim to make “ever-better cars” through motorsports activities, the Toyota GAZOO GR Super Sports Concept is composed mostly of parts from the TS050 Hybrid race car that competes in the WEC. 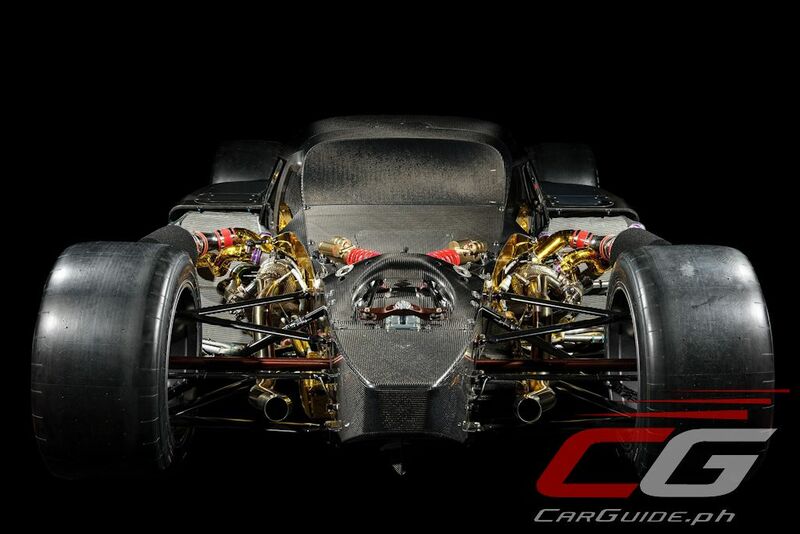 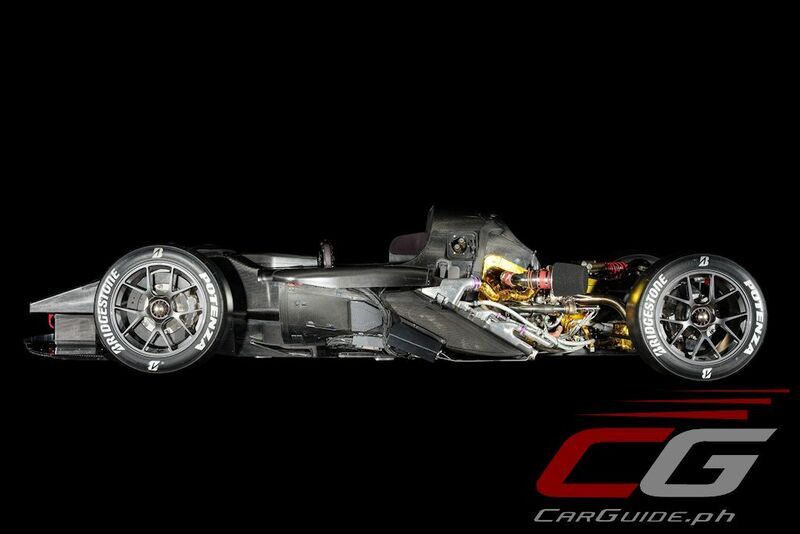 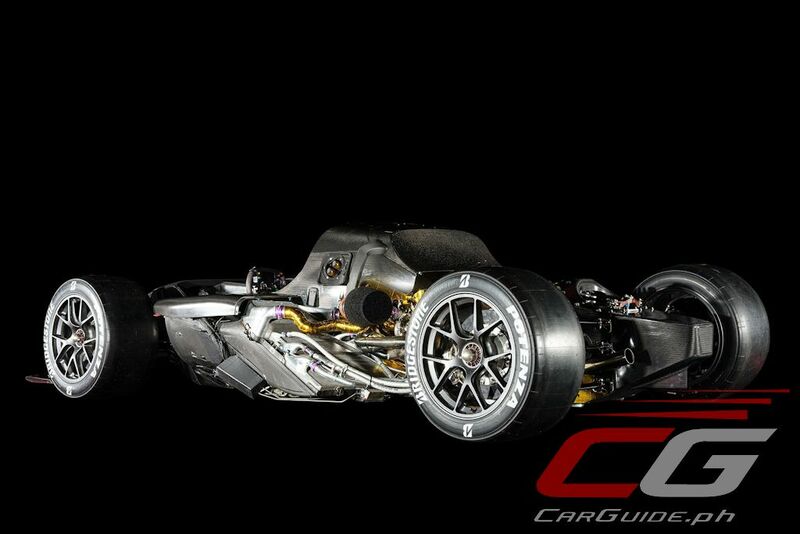 Beneath the flowing form is a V6 twin turbocharger and a Toyota Hybrid System-Racing (THS-R) powertrain. 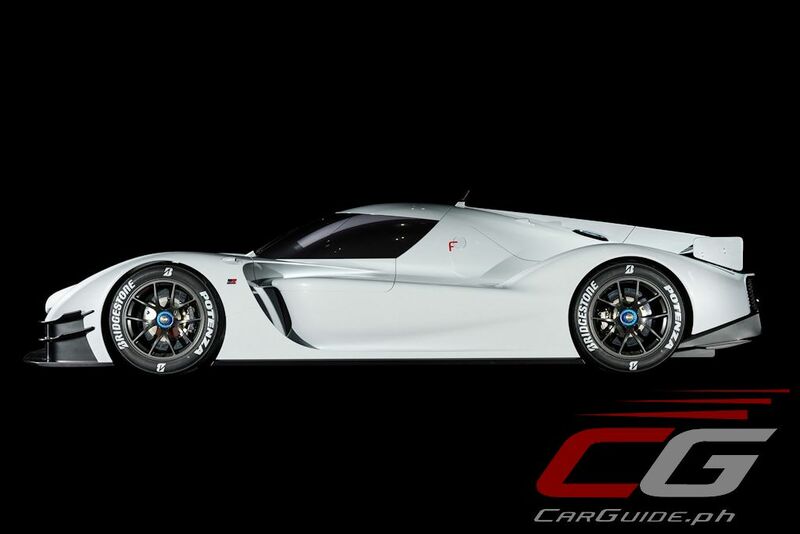 With its high-efficiency EV system and lean-burn engine, this next-generation super sports car is set to deliver both ultimate power and environmental performance. 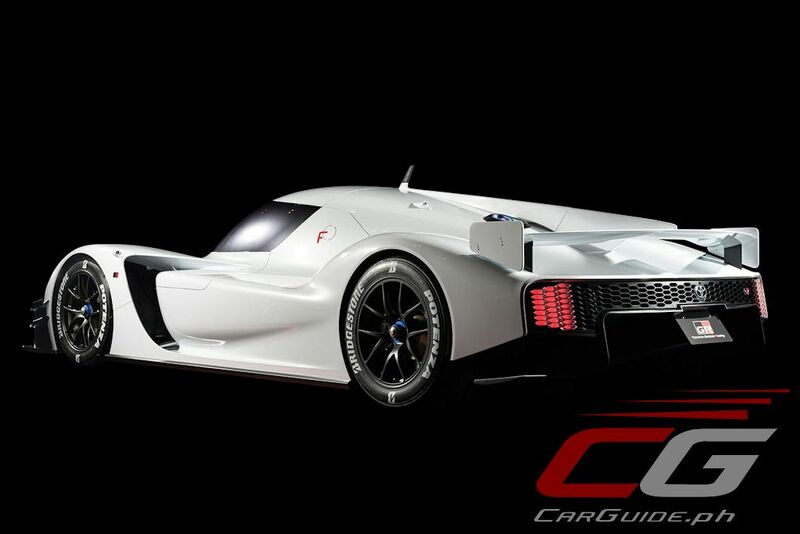 “Rather than developing production cars into sports cars, we aim to work out how to incorporate the know-how developed through races and rallies into production cars amid various restrictions, and this is how competing contributes to TOYOTA GAZOO Racing’s efforts toward making ever-better cars. 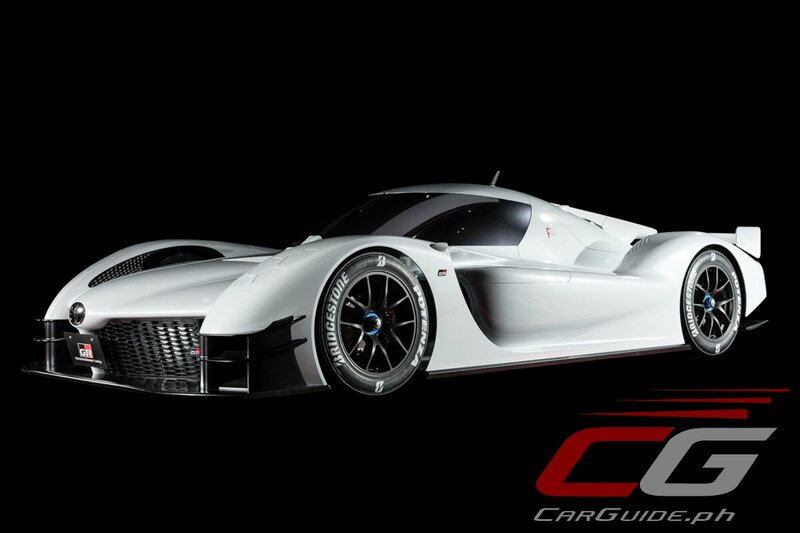 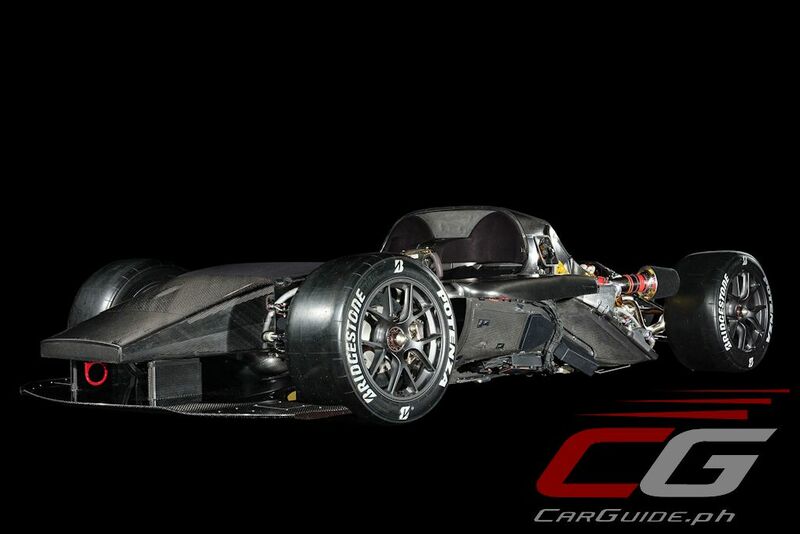 Thus, this is the starting point for Toyota’s completely new challenge to develop sports cars from active race cars. 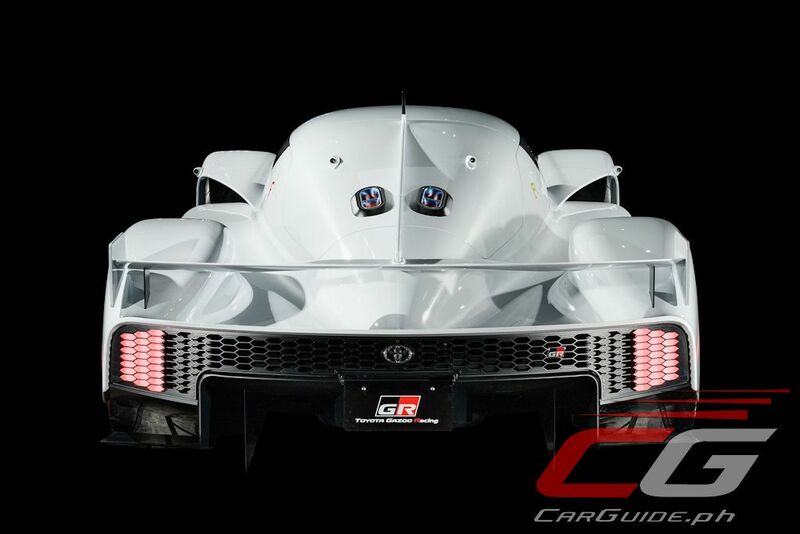 Although it will be some time before you all have the opportunity to get behind the wheel, I hope that the GR Super Sport Concept will give you a taste of what we aim to achieve with our next-generation sports cars,” says Shigeki Tomoyama, President of GAZOO Racing Company.